Wastewater treatment systems and solutions experts Jacopa have been handed a prestigious Silver award in the internationally renowned Royal Society for the Prevention of Accidents (RoSPA) Health and Safety Awards. 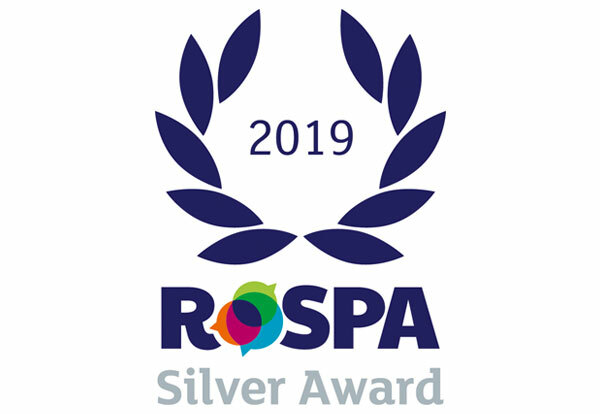 The RoSPA Awards are the most highly respected in the health and safety arena, with almost 2,000 entrants every year, and allow organisations to prove excellence in the workplace, demonstrating a commitment to the wellbeing of not only employees but also all those who interact with it. Jacopa’s QHSE Manager, Tony Hinton who lead the company’s award entry said, “We aim for continuous improvement in health and safety management systems including achieving best practice in leadership and workforce involvement. The RoSPA award recognises our excellent health and safety performance during the last year and reflects the importance with which we regard health and safety issues which are fully embedded into our company culture”. Jacopa Managing Director, Alex Lloyd said, “It is an honour to have received this award which underlines the importance which we attach to the health and safety of our employees, customers and suppliers. This is an outstanding achievement for the company and demonstrates the importance of investing in training, competencies, systems and responsible behaviour to achieve excellent health and safety performance”.